Laura Scudder's Wampum Corn Chips was probably worse than Funny Face Injun Orange. I remember Funny Face - we were never a Kool-Aid family for some reason. 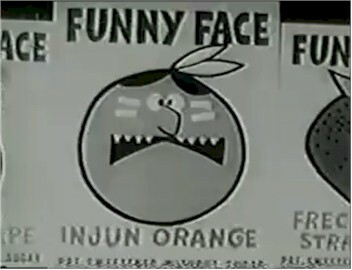 I also remember the politically incorrect names of Injun Orange and Chinese Cherry, too.